I mean, this pretty much is Gisele Yashar, right? 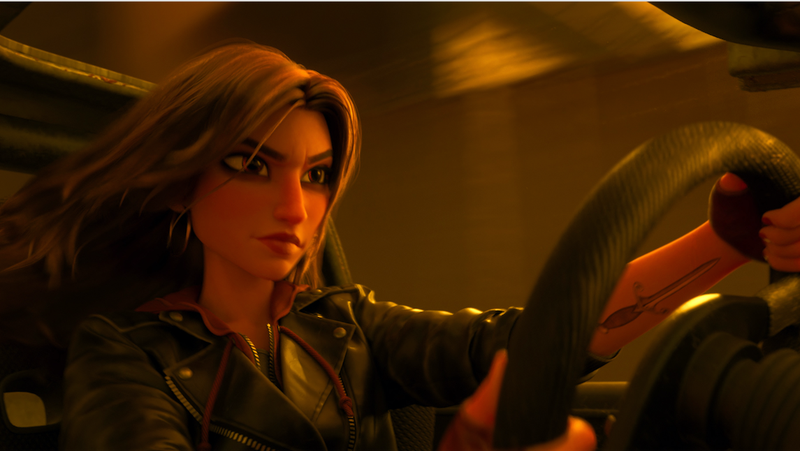 During the film, Shank (who looks exactly like her Fast and the Furious character, Gisele Yashar) will go toe-to-toe with Vanellope, who mastered her own driving skills during the first Wreck-It Ralph film. According to director Rich Moore, Vanellope’s driving skills impress the hardened street racer and she becomes a sort-of mentor character for her—something that was a natural fit for Gadot, who’s become an inspiration for thousands of young girls by playing Wonder Woman in the DCEU. 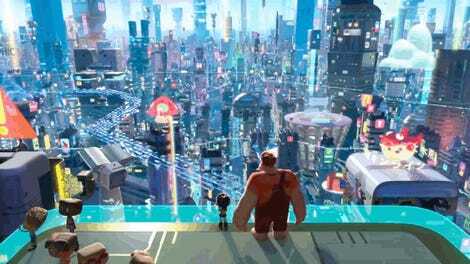 Ralph Breaks the Internet breaks theaters November 21. Correction: A previous version of this article described Ralph as “analog.” He’s not. He’s a fictional character that lives inside a video game. We deeply regret this error.